The stresses of urban living often take their toll on your look, and along with it, your confidence can take a hit, too. If you’re too shy to go to the usual derma to have your skin checked, there's now an alternative. 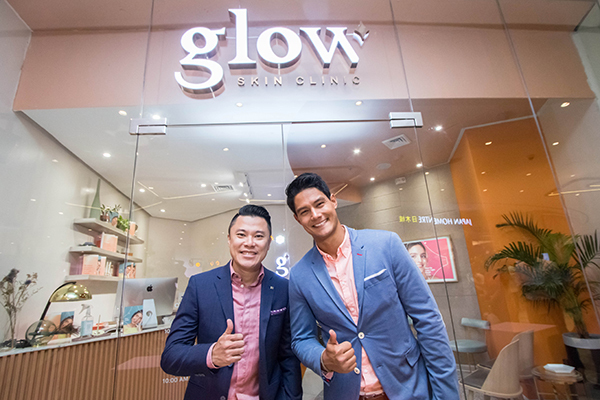 Glow Skin Clinic, the newest skin clinic to hit the metro, provides much-needed services specially made for men. 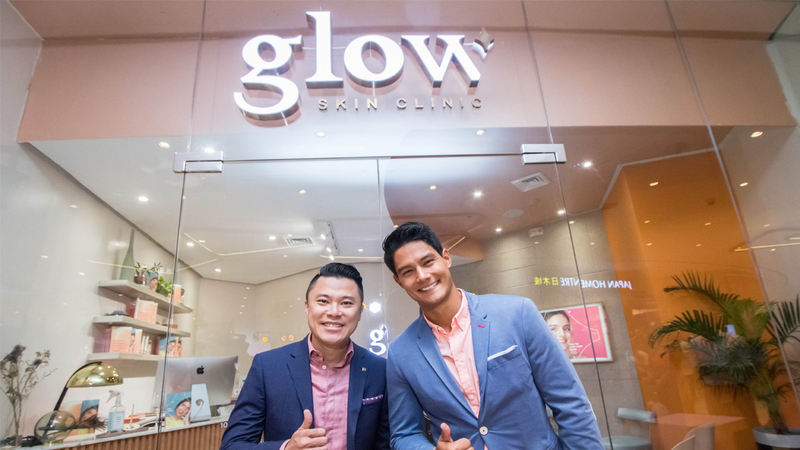 Glow Skin Clinic, has recently opened its doors at Uptown Mall, bringing it close to people who just want to give their skin much deserved TLC. “We believe that everyone should be able to experience high-quality skin aesthetic services without feeling like they’ve broken the bank. 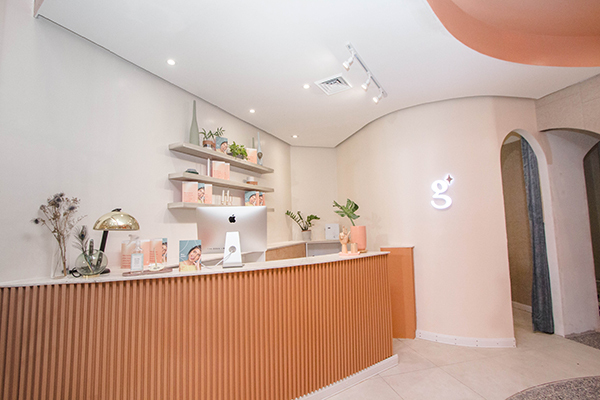 Glow Skin Clinic was conceived because we want Filipinos to embrace that skin-care and self-love are not vain luxuries, but celebrations of their natural glow from within” shared Sparkle and Glow President, Camille Dizon Padilla. Whether it’s for clarifying, brightening, moisturizing, or rejuvenating, Glow Skin Clinic has a wide array of treatments to choose from. If basic fuss-free pampering is what you need, there are the Essential Facial or the Signature Facial for clearer and glowing skin. 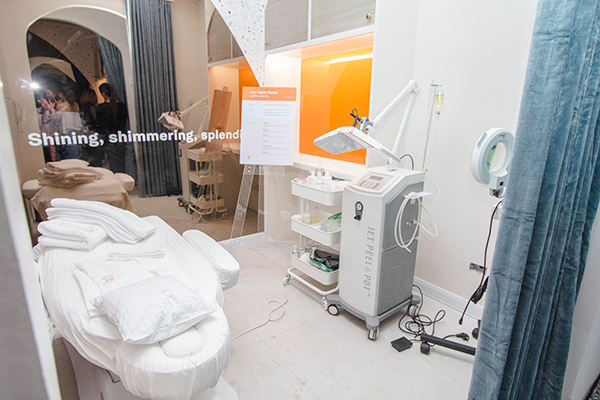 For a brighter glow, options include the Glow-Up Laser Light Facial, the Jet Light Facial, and the Crystal Carbon Peel by Alma Q. For moisturizing treatments that would leave you feeling youthful, he suggests that you get the oxygen-based Air Light Facial or the HydraFacial Delight. For those who want something more intensive, Daniel swears by the Contour Facial by Pollogen Legend, a non-invasive RF treatment that contours and slims the face, making skin more svelte and elastic, resulting in a uniquely youthful glow. Instant rejuvenation, on the other hand, is possible with the Madonna Glow by Oxylight, a premium facial that incorporates six non-invasive beauty treatments into one, for that glow that emanates from within. These treatments are all offered by their well-trained staff that understands their customers’ needs. 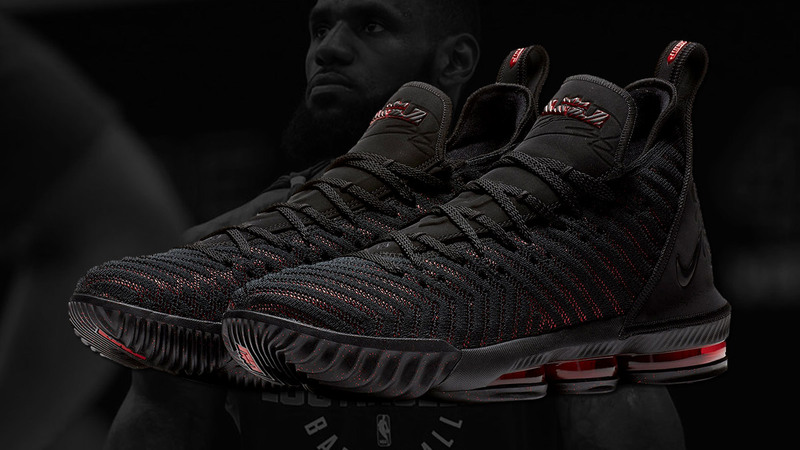 “Our treatments have been conceptualized with an understanding of what people need, and would definitely give them the lift they need,” said Padilla. Glow Skin Clinic is located at the 2/F of Uptown Place Mall, 9th Ave. cor. 36th St., Fort Bonifacio, Taguig.